I have a secret passion for angling books. Not the well-known classics of the chalk streams, or even the collectable masterpieces of the North Country. But moreover, angling literature of the interbellum period of the 1920’s and 30’s. When, it seems to me, the respective authors were often more human because of their experiences in the Great War. When a generation of privileged, Late Victorian anglers were arguing in their gentlemen’s clubs, about the perceived ethicacy of nymph fishing. Some lesser known, but nevertheless great angling authors, were experiencing the hell and slaughter of the worlds first industrial scale world war. And these horrendous experiences often left an indelible mark on their angling works. The Victorian stuffiness was blown away, and a new period of both reflection and inventiveness came to the fore. 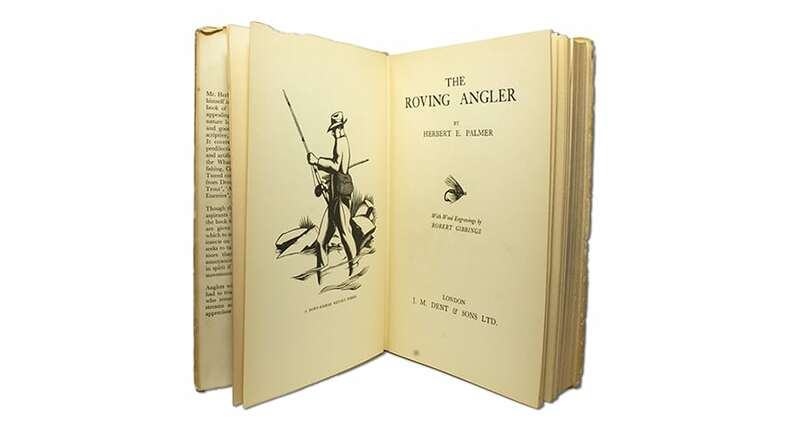 One such publication is The Roving Angler, written by the English lyric and narrative poet Herbert Palmer. In The Roving Angler, Palmer reveals himself as a lifelong fisherman, and provides us with a book which has a wider scope than just a simple fishing book. He provides us with a book steeped in the countryside, land and water. And appropriately dedicates his book to “all true fishers and good hikers”. The Roving Angler is anecdotal, informative, descriptive, at times technical, but never too technical. On first reading the book is camouflaged with simple observations on fishing, but later reading uncovers a text containing many thought-provoking insights on the sport and its place within the wider landscape. Many of the chapters focus on his fishing experiences prior the Great War. And contain not-so sympathetic comparisons between England’s pre-war and post-war landscapes. Herbert Palmer was born in Market Rasen, Lincolnshire on 10 February 1880. His father a Wesleyan Methodist Minister was often posted to different parishes throughout the country, which lead the family to move to the dales village of Grassington when Palmer was fourteen years old. And it is here in Grassington that the fishing bug firmly takes hold of the young Herbert Palmer, with his first contact with a trout coming on the river Wharfe. 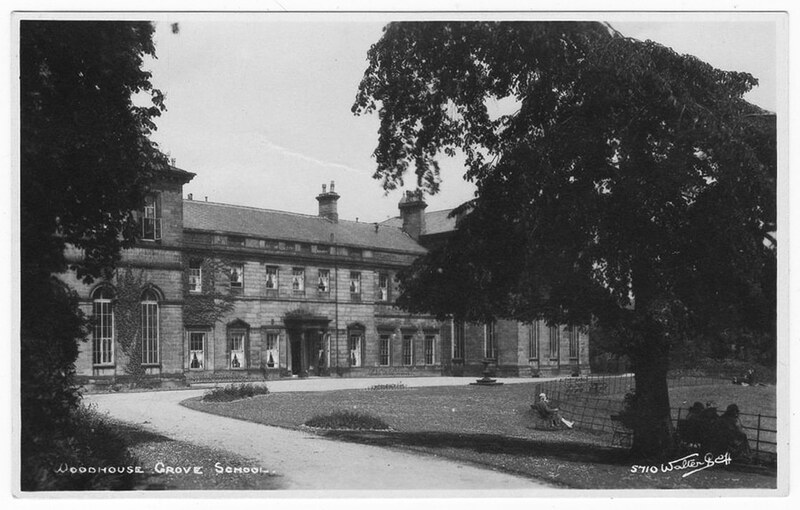 Sent away to the Wesleyan boarding school of Woodhouse Grove outside Bradford, Palmer rejoiced in opportunity to fish the river Wharfe and its tributaries during his school holidays. His chapter on “The Wharfe in the Nineties and Now”, recounts his three informative years spent fishing the river and the many characters and changes to the dale in the intervening years. In the chapter “The Wharfe in the Nineties and Now”, Palmer paints a delightful portrait of Upper Wharfedale with its sleepy villages, untarmacked roads and quiet rivers and becks. It is here in this chapter dedicated to the Wharfe that Palmer first introduces the reader to a familiar range of local north country spider patterns, that have been used since time immemorial. 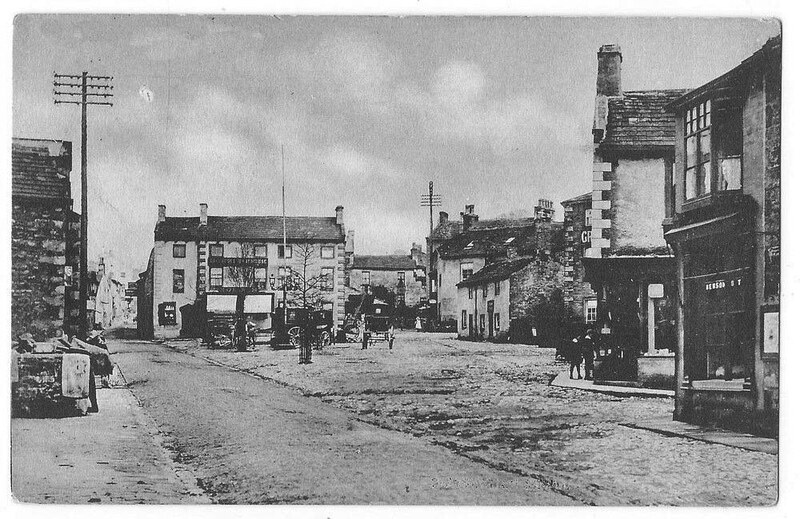 Palmer also writes about some of the angling fraternity based in and around Grassington at this time, including local flymaker Willie Whitaker and Kettlewell Schoolmaster William Carradice, who he recounts was the “swiftest fisherman in the dale”. 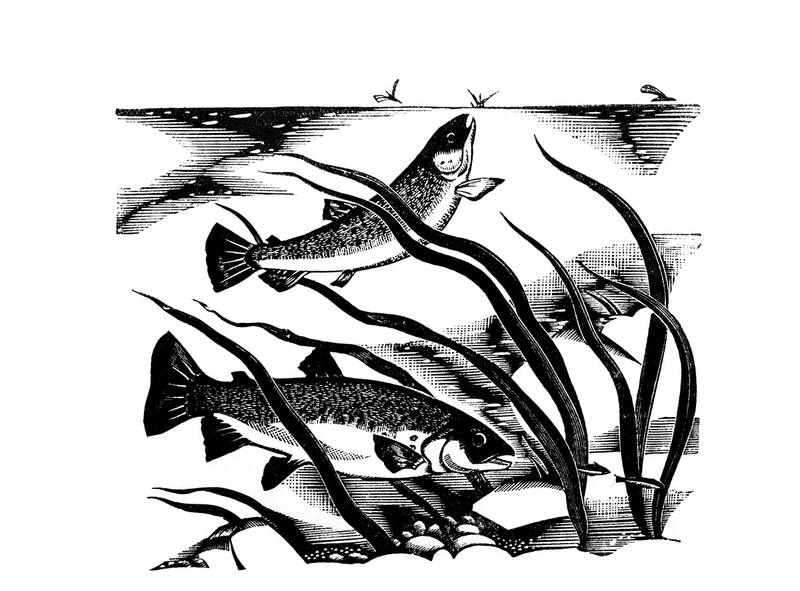 As an infrequent visitor to Swaledale, I can’t qualify Palmer’s description of its native trout. However, I can testify to his statement on Swaledale’s trout being shy and ferocious fighters when hooked. Sadly, in this part of The Roving Angler, Palmer’s inclination to see the modern landscape as abhorrent, cataloguing the worst changes in the landscape, particularly the invention of the tarmacked road. However, if the reader can push through his obsession, they will find an enchanting fishing book. There are thankfully, no chapters on “How to Fish”, though even the most skilled anglers will nevertheless find useful observations on fishing. As well as the chapters on the Wharfe and the Swale. There are also some delightful chapters on fishing Exmoor, the German river Ahr, Days in Ireland and Cornish Fishing. In many of the chapters there is a smattering of useful information on local fly patterns and flydressing. It has been said that Palmer had led an itinerant life in teaching, tutoring and lecturing, spending a significant period in France and Germany before retuning to teach English at St. Alban’s School. In 1921, he relinquished his post at St. Alban’s to devote himself to a full-time literary career. publishing several volumes of poetry. 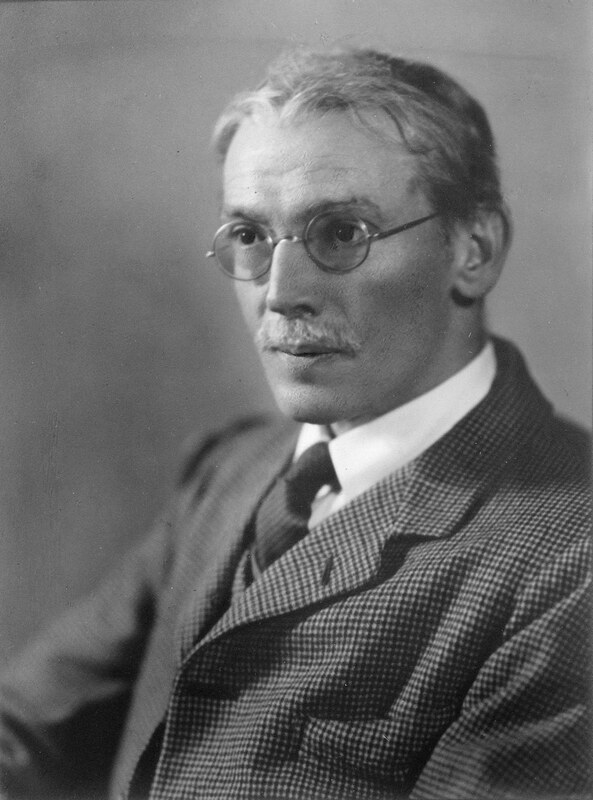 His Collected Poems were published in 1933, and a later volume of autobiography, The Mistletoe Child, published in 1935. Five editions of The Roving Angler were published between 1933 and 1947, with later editions containing slight revisions and an appendix on flies. Herbert Palmer died on 17 May 1961 in St Albans.